**NON SMOKER! WELL CARED FOR! **, **4x4 - NEVER WORRY ABOUT THE WEATHER! 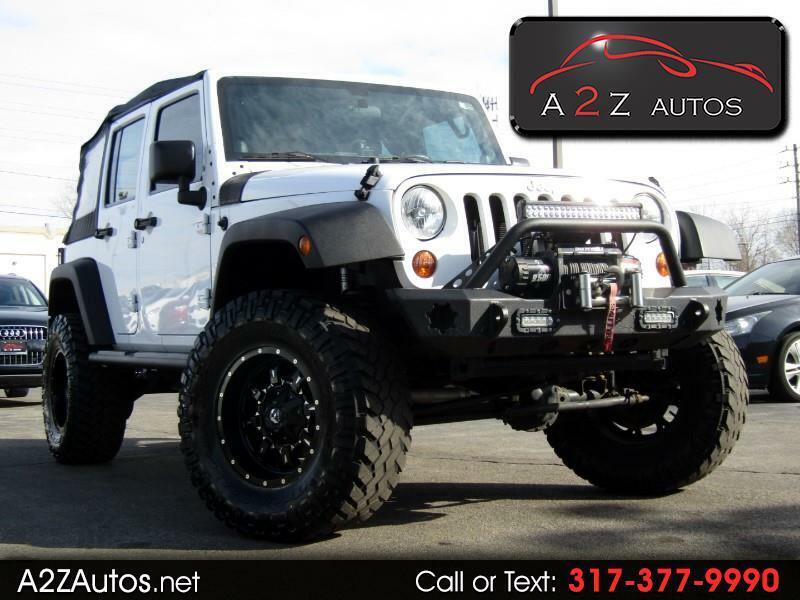 **, Wrangler Unlimited Sport, 4D Sport Utility, 3.6L V6 24V VVT, 6-Speed Manual, 4WD, Bright White. Odometer is 5338 miles below market average!